Their relationship was incredibly intense. It was passionate, and it was a love relationship,Rowling said. But as happens in any relationship, gay or straight or whatever label we want to put on it, one never knows, really, what the other person is feeling. 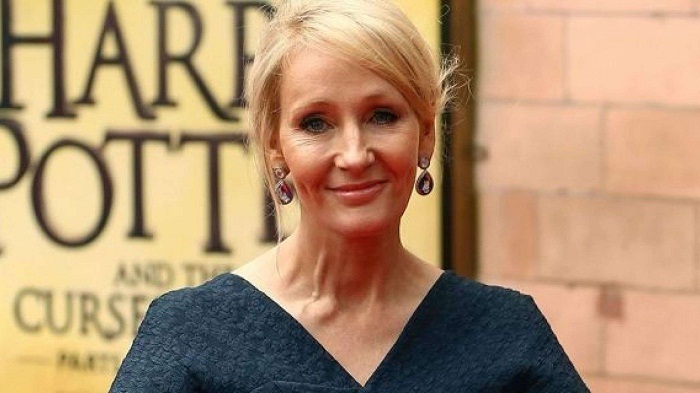 The "Harry Potter" author added: You can't know, you can believe you know. So I'm less interested in the sexual side -- though I believe there is a sexual dimension to this relationship -- than I am in the sense of the emotions they felt for each other, which ultimately is the most fascinating thing about all human relationships, she said. Just as there was much ire last year when the director of ": The Crimes of Grindelwald" said the sexuality of the character Albus Dumbledore would not be "explicitly" explored in the film, folks aren't happy now that Rowling is exploring Dumbledore's sexuality at this late date. I have the exact same reaction to JK Rowling trying to retroactively diversify the Harry Potter universe as I do to James Cameron promising four Avatar sequels, writer/director Hazel Hayes tweeted. She added nobody asked for this.